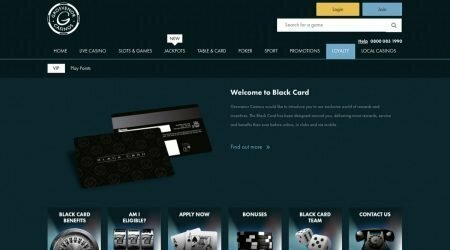 Grosvenor is a well-known brand of casinos that offers brick-and-mortar sites as well as its established online casino site: grosvenorcasinos.com. 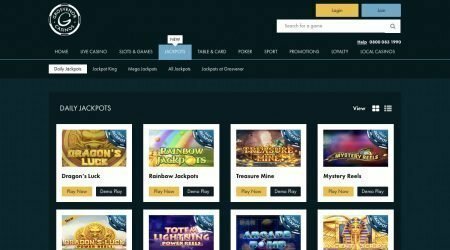 Grosvenor has made its name by offering all of the usual casino games, including cards, table games, slots and jackpots, as well as its live casino function. 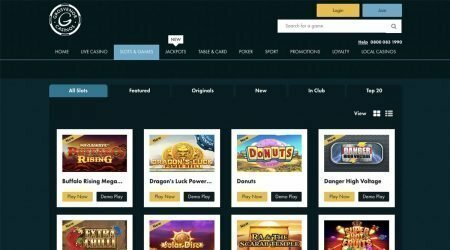 Like many casino sites, Grosvenor looks to attract new custom through special offers and daily bonuses, and it carries mixed to positive reviews from most casino review sites and from the people who use its service. With its service running online since 2007, there is a good chance that it knows how to work the market and keep its clientele happy. Fully licensed in the UK and the Channel Islands, Grosvenor is considered to be one of the best online casinos in this region. Grosvenor likes to offer lots of benefits and bonuses to keep its loyal customers happy, and not just for those who have just joined. This means that both new and old customers get to make the most of some of these bonuses as and when they are available. An example is the option to get a bonus if you start playing slots with the casino. Special events such as the launch of a new product will also see the option for all customers to get their hands on a bonus of some sort, no matter how long they have been playing with Grosvenor. 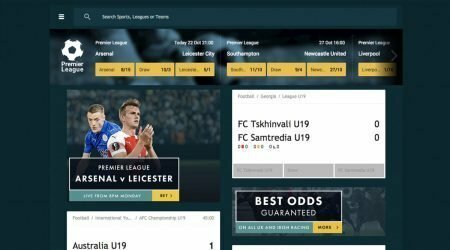 Given that the site also has an option to bet on sports, there are often bonuses for special sporting events to allow you more of a stake on exciting worldwide tournaments as they happen. This also gives you more of an incentive to make fun bets, as there is more of a payout associated with it. Grosvenor also offers you welcome bonuses to tempt you into signing up. The one drawback here is that in order take advantage of one of these bonuses, you first have to visit one of Grosvenor’s physical casinos in order to sign up and prove your identity. Until you do this, you are unable to participate. The casino’s no-deposit bonus provides you with £20 of free bets to sign up, which you can then use how you wish. However, you do have to pop into one of their casinos, which may only be viable if there is one near to where you live. If this does not sound like something that you are interested in, then Grosvenor offers plenty of other bonuses. The standard bonus is for the casino to give you an additional £20 to play with on any of its formats once you deposit £20 yourself. This does not require you to sign up in one of the physical casinos, and so will be a better and easier option for many people. If you do happen to be a member of one of the brick-and-mortar casinos, then you will also get free bets to make use of with live sports capabilities, which will arrive when you sign up for the first time. Although you need to put in £20 when you join to receive the welcome bonus stated above, there is no need to do this if you are not bothered about getting the bonus and simply want to start with something smaller to see how you feel about the platform. As with many online casinos, different games and slots will require you to place different minimum wagers. Typically speaking, if you were playing online roulette, for example, then you could put in less of a wager each time when choosing numbers than you would for a straight choice bet, such as odds and evens, or red and black. Other wagers, such as in sports games, will differ sport by sport and game by game. Most wagers are relatively low and allow you to put on a range of bets with low wagers at high odds, such as through accumulators. Grosvenor also offers plenty of promotions and free spins offers to encourage customers to participate in its online casino, and also to spread awareness of new games that are coming out. Most of these promotions are time-sensitive and will depend on what the casino has planned for release at the time. Previous examples from earlier in 2018 include ten free spins every day during the months of March and April, while it also offered a weekend of free spins in September to celebrate the release of some new slot games. 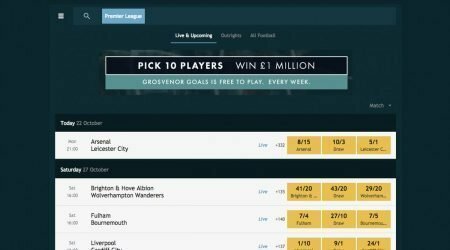 Some of the current promotions surround the new Premier League and football season in general, offering a prediction-based promotion alongside a free bet on sports for new players. Currently, Grosvenor also has an exclusive welcome offer for people who have joined online via one of the location-based casinos – if you place three different deposits of up to £200 combined, then the casino will match it entirely. There is a wide range of games available to tempt in customers new and old, with the list increasing year on year. There are the classic table games that you would expect to see in every casino, including roulette, blackjack and baccarat, alongside many slot games and, of course, poker. When it comes to slot games, this is where many casinos seek to make their name these days. 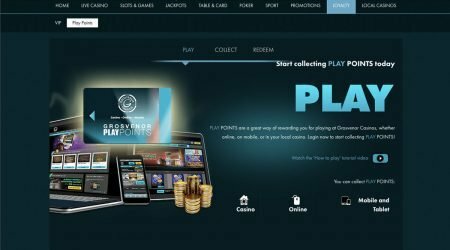 From adverts on television and radio to those you see on webpages, exciting slot games are one of the most-used ways to show off the product to interested potential players. The list of slots and games includes variations of Deal or No Deal (based on the popular TV show), alongside well-liked newer entrants to the games market, such as Centurion, Rainbow Jackpots, and Diamond Mine. With so many options to choose from, you could be forgiven for struggling to make a decision, and you could indeed spend many hours just perusing through them all and trying each one. There is also a demo for every game, so you can try each one and see which you prefer. Grosvenor is one of the few online casinos to also offer betting on sports. This gives it an advantage that some other online casinos will not have if you only want to open one account and want to be able to do both. With a huge range of sports options from the more established leagues and sports in the world, including football, tennis and cricket, there are also some sports that you can bet on that you might not expect, such as badminton. Of course, there are also many one-off events that Grosvenor will be certain to cover, from upcoming football championships to any of the Olympic Games, and much more. You can also transfer money between casino and sports games easily, so you can keep some in each pot without having to worry about the difficulty of playing with both at the same time. You can pay when you sign up to Grosvenor casino through a number of methods, including Mastercard, Visa and PayPal. You can also use newer online payment platforms such as Neteller and Stripe to put in a deposit and begin playing games, or betting on sports. Some smaller platforms may not be accepted, and any credit card that does not go through one of these major merchants may not work either. It is also worth remembering that online casinos typically prefer it if any withdrawals go back to the same card or account, so make sure that you use one that is yours and that you have access to – otherwise, you may encounter problems when it comes to taking out any winnings. A cursory glance at many of the review websites and user stories suggests that Grosvenor has no problems with its customer service function, and it is well-liked by many of those who need to use it. If you need to get in touch with a member of the company’s customer service team, then you are able to do so via live chat, over the phone, or through email. Most reviews seem to indicate that the best way to get a quick response is through the live chat function. When it comes to casinos, there are few more prestigious than Grosvenor. 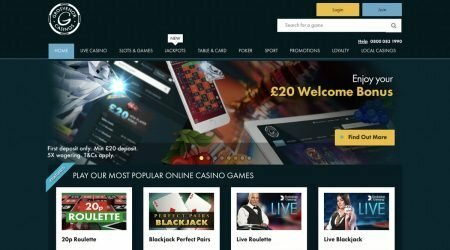 Having been run successfully for over 40 years, the company has managed to turn its location-based casinos into an online casino format in the last couple of decades. This ensures that players can continue to enjoy playing at Grovesnor. With many different options to get involved with, there are plenty of games to keep you entertained here. Whether you fancy a go on the online slots, want to be able to bet on the sports matches coming up at the weekend, or simply feel like playing a game of poker, it is great to know that you can do it all in one place and not have to keep swapping between different sites.